Bettas are the new goldfish. By that general remark, it should be pointed out that they have replaced the niche that people have often associated with feeder goldfish: they are considered to be relatively hardy, very pretty, often kept in bowls, and have less of a tendency to create guilt if one refuses to put them into something larger since they do not grow up to those same levels. Carnivals now feature them as prizes instead of the tiny comet feeders of the past, and some take advantage of their size to place them into unique environments such as bowl lamps or iPod fishtank/speaker combos. 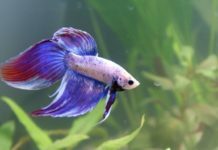 What temperature should Betta fish water be? 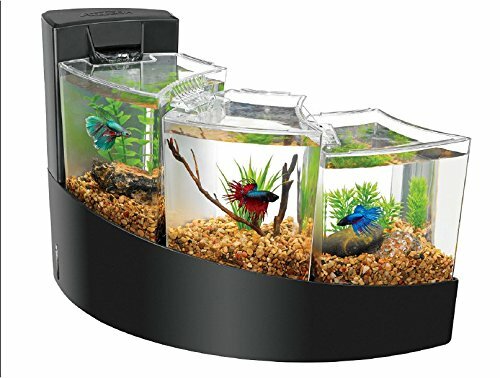 Due to the climate bettas come from, it is often recommended (if not demanded) to provide the betta a heater. The argument for this has to do with their natural climate. Whenever one mentions bettas and their native lands, it usually turns to the rice patties of Thailand and/or Cambodia and that the average temperature around these regions is often associated with 80-95F. While this is understandable, one does not consider that the climate they come from is not so high in temperature scale. Bettas are not fish associated with migrating from pool to pool, like other native species like snakeheads. Their actual native areas are around the Mekong river, where they live in the runoff areas around this varied river and where (surprise!) locals would tend to grow their crops. The fact that they are very diverse along this river’s many runoffs suggests that they are not just affiliated with these calm pools, but that they can handle some of the temperature ranges of this river, which can go from 77-86F, which is a range not too far from goldfish. If you live in a relatively warm area, to begin with, getting a heater seems moot, and even if you keep them in a house or office where the temperature is fairly consistent, then you have nothing to fear. There are remarks that those who keep them in this low range will have slower fish, and it is understandable: colder temperatures usually mean lower metabolisms. This is not so much a bad thing as a mixed blessing: a lower metabolism also means a fish that will live longer. In fact, there are breeders who keep their bettas in these lower threshold temperatures because it leads to a longer lifespan. The average lifespan of a betta can go up to 5 years or even more if kept in ideal conditions but in cooler waters. 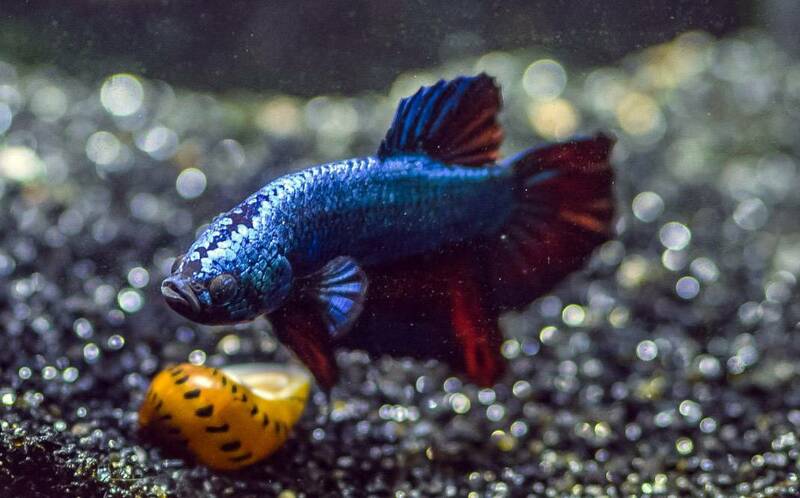 Considering how most store-bought bettas are also relatively accustomed to slower waters, it would seem fitting to have one that is not so active. Ironically, most of this debate may also come with one consideration most fish experts fail to consider: the fact that most bettas are tank-bred species. Tank-bred species are much more adaptive towards the climates that an aquarium has. Species that are normally notorious for not surviving in regular fish tanks will breed second generations that can adapt readily to this environment. It is one of the reasons why a captive-bred otocinclus catfish (which is notorious for its short lifespan from both capture, shipping, and keeping methods) is worth up to five times its wild-caught counterpart. 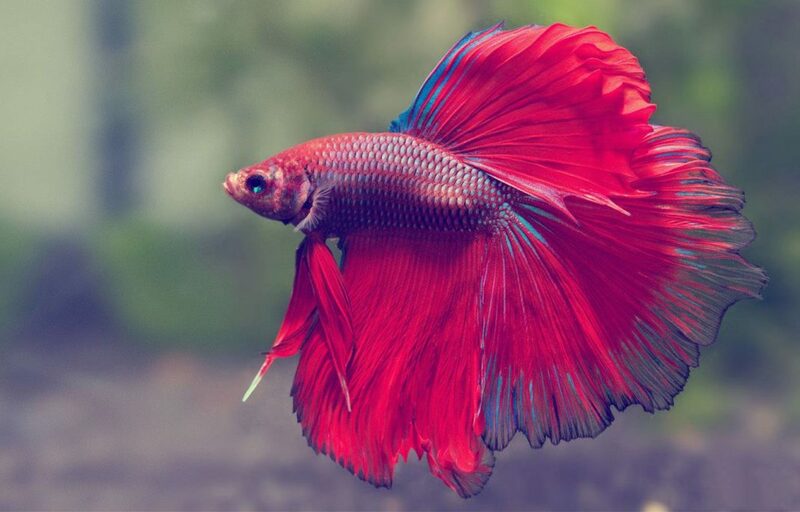 Because of this, and because bettas have a tendency to be sold in unheated plastic containers, the betta is more than likely capable of handling such poor temperatures. One should not consider this a remark on how heaters are bad in general, but that they are still welcome. For those who want a more active fish, a heater is recommended. For those who keep their fish in a place where the temperature range varies on a regular basis, a heater is practically necessary. 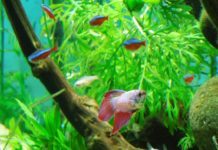 If these are not issues that are normally dealt with in your betta’s home, and/or if you simply want your betta to live its longest, a heater is far from something that is necessary for their safe keeping.